Violent deaths of LGBTI people in Brazil are at an all-time high, according to an LGBTI watchdog in the country. According to a report by LGBTI group Grupo Gay de Bahia, there were 387 murders and 58 suicides of LGBTI people in 2017. The figure is a 30 percent increase on the reported 327 deaths in 2016, and triple the number of deaths of LGBTI people in the country in 2007. Grupo Gay de Bahia’s president Luiz Mott said that the rising levels of violence could be attributed to the growing popularity of ultra-conservative politicians, and TV programs linked to evangelical churches that often compared homosexuality to the devil. The group said with no official data on hate crimes, their reliance on news stories, online information and personal details meant many LGBTI murders go unreported. Other human rights groups have condemned the Brazilian government for failing to protect the country’s LGBTI community. “In the last decade Brazil looked to produce policies that could protect vulnerable groups like gay and trans people but they mostly failed, due to lack of investment or change in vision of policy,” Amnesty International Brazil executive director Jurema Werneck told The Guardian. 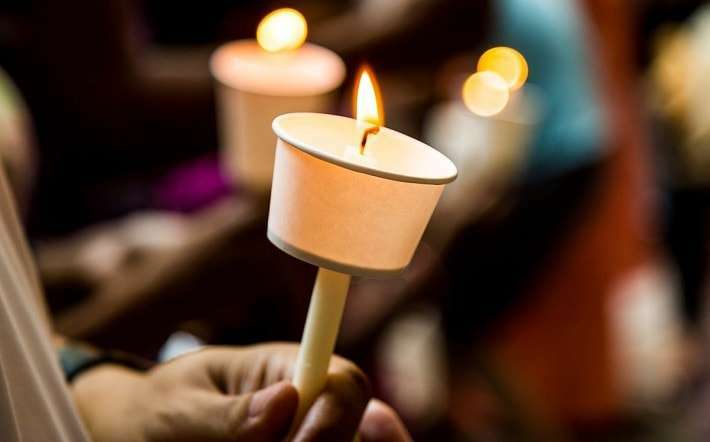 Elsewhere, the National Coalition of Anti-Violence Programs (NCAVP) is concerned about a steep rise in anti-LGBTI murders in the US from 2016 to 2017. Fifty-two LGBTI people are known to have lost their lives in anti-LGBTI homicides in 2017, up 86 percent from the previous year. The National Coalition of Anti-Violence Programs’ report, titled A Crisis of Hate, revealed LGBTI people of color were most vulnerable, making up 70 percent of the reported homicides in 2017. A majority of the victims (67 percent) were under the age of 35. The recorded numbers don’t include the 2016 mass shooting at Pulse Nightclub in Orlando in 2016 which 49 people were killed. “We must bring more attention and action to deal with this epidemic of violence and work across all of our diverse communities to protect those most vulnerable,” she said.